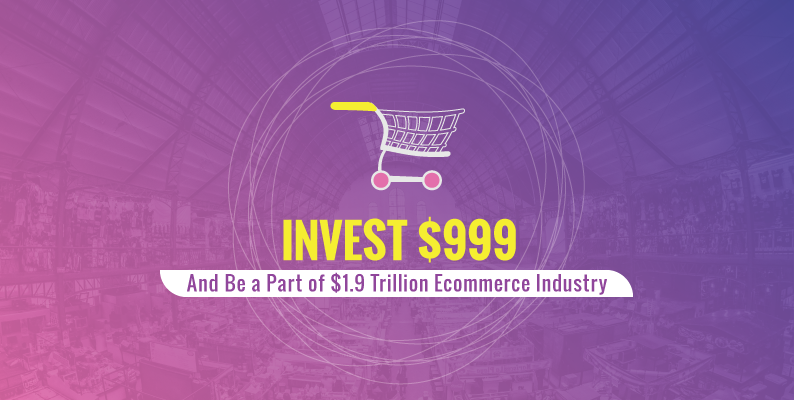 For a prospective entrepreneur looking to start an ecommerce website, the one crucial thing in mind is to go from zero visitors to a substantial monthly traffic and convert that traffic into revenue. 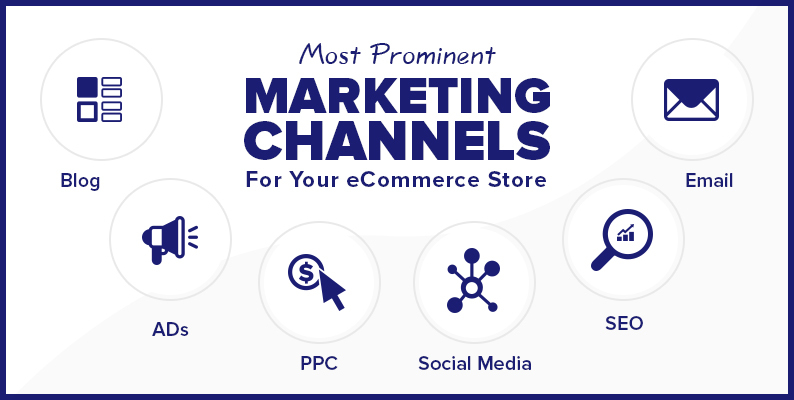 In order to achieve that, one requires a formidable ecommerce marketing plan, than can underpin the growth story of that ecommerce website. 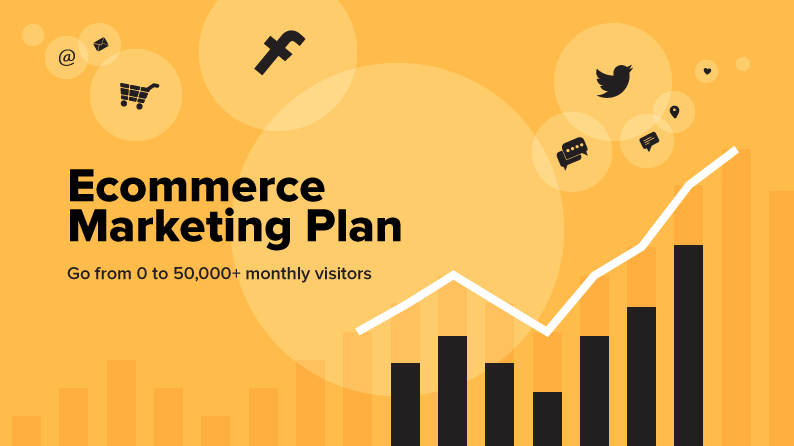 Read this post to get an overview of that ecommerce marketing plan that would take any ecommerce website from 0 to 50,000+ monthly visitors. 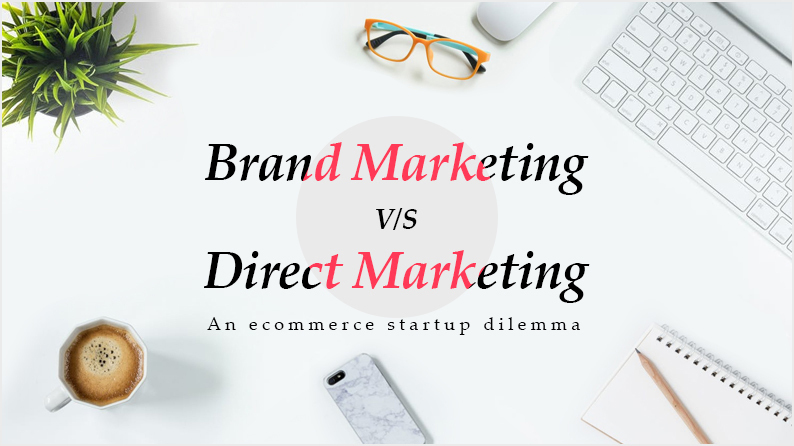 Nowadays it has become rudimentary for ecommerce businesses to incorporate certain marketing strategies to have an edge over the competition. 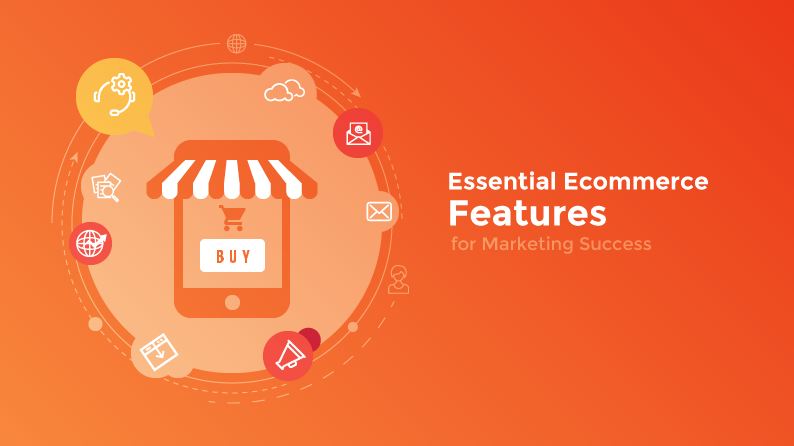 This involves the integration of features and tools without which an ecommerce store would find it difficult to achieve marketing success. 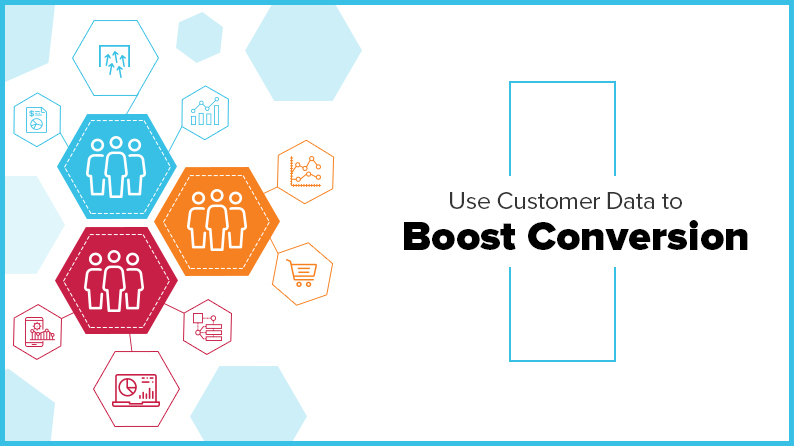 Read this post to find out more about the features and associated tools to get more insights. 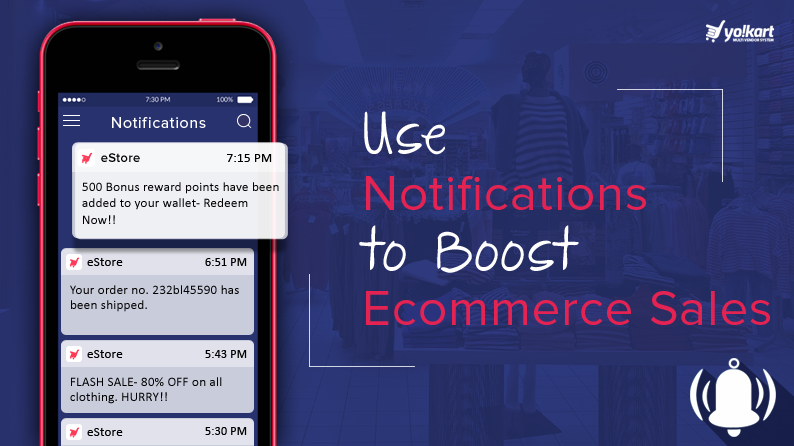 Competition in ecommerce is increasing day by day and the need of the hour for entrepreneurs is to retain the already created customer base. 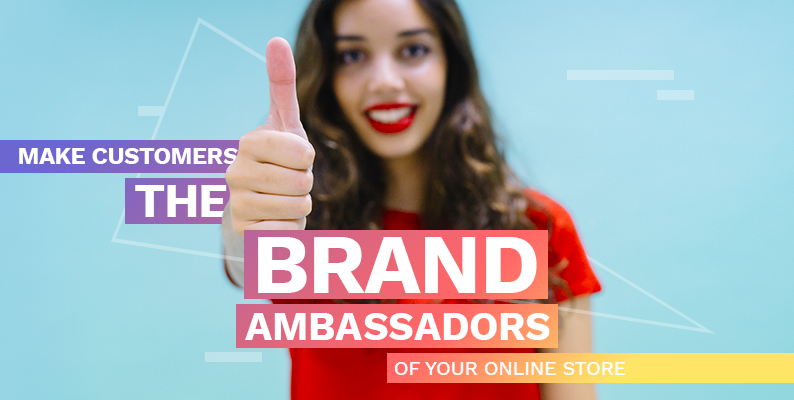 While most ecommerce businesses run after more and more customers, they forget about the existing loyal customers. 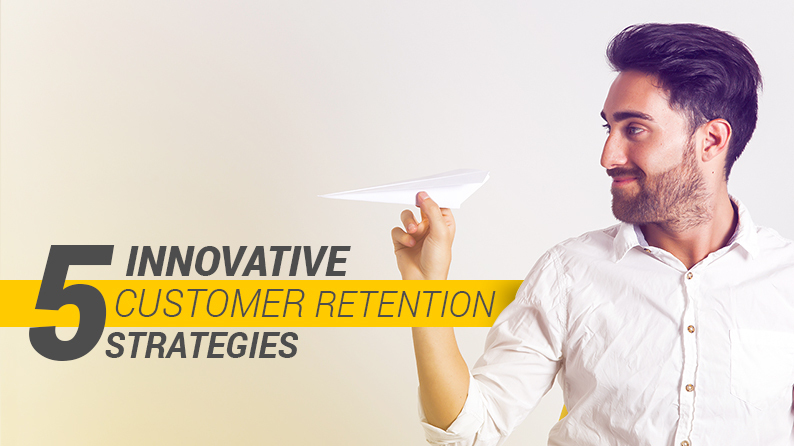 The following post has some tips which will help you retain customers. The latest version of YoKart is out, and it has become even more useful and efficient for everyone, marketplace owners, vendors and customers alike. 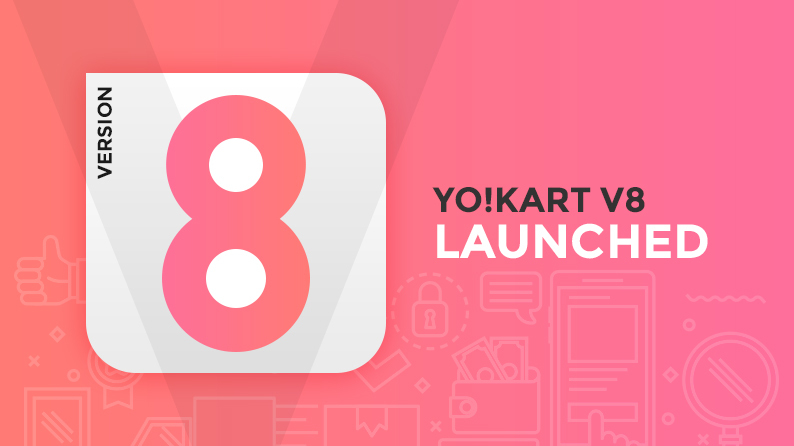 This article talks about all the prominent upgrades that YoKart Version 8 brings along, with new UI design & Catalogue feature being the prominent ones.